For years some lawmakers have pushed for eliminating or greatly reducing property taxes on business personal property. The result could mean shifting tax responsibilities onto people, more reductions in vital services such as schools, or a combination of both. 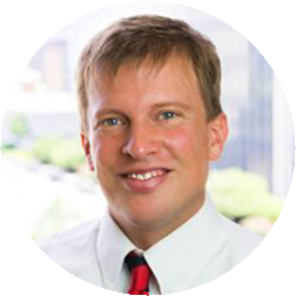 During the 2019 Legislative Session, there have been two proposals for a constitutional amendment to eliminate or reduce the business personal property taxes paid on machinery, inventory, and equipment. Read presentation. 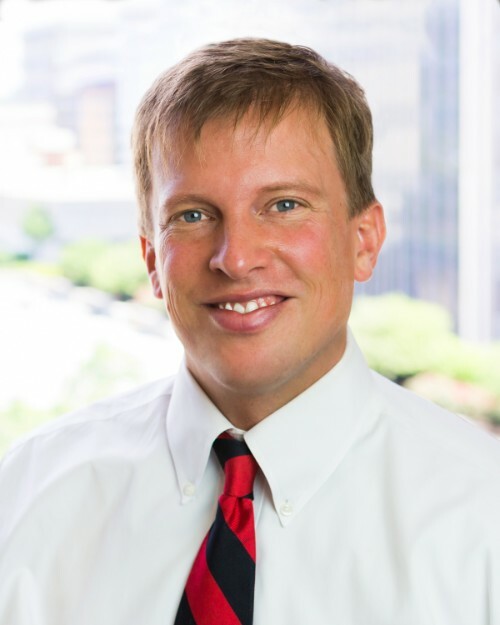 The Governor’s proposal (SJR 11) would ask voters in May 2020 to pass a constitutional amendment to eliminate the property tax on machinery, inventory, and equipment for “industrial” businesses (Manufacturing, Coal Mining, Natural Gas & Oil Extraction, and Natural Gas Processing and Storage). The House proposal (HJR 17) asks voters in November 2020 to vote on a constitutional amendment to allow the legislature to eliminate or reduce all (industrial/commercial) personal property taxes on machinery, equipment, and inventory. 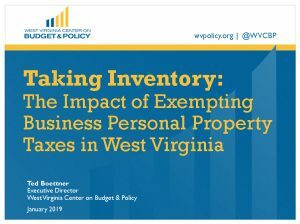 This report explores the impact of these proposals by providing essential background on the business personal property tax in West Virginia, how property taxes in West Virginia compare to other states, and the role taxes play in business decision-making. It suggests policies that the state could pursue to boost manufacturing and build a brighter future for all.